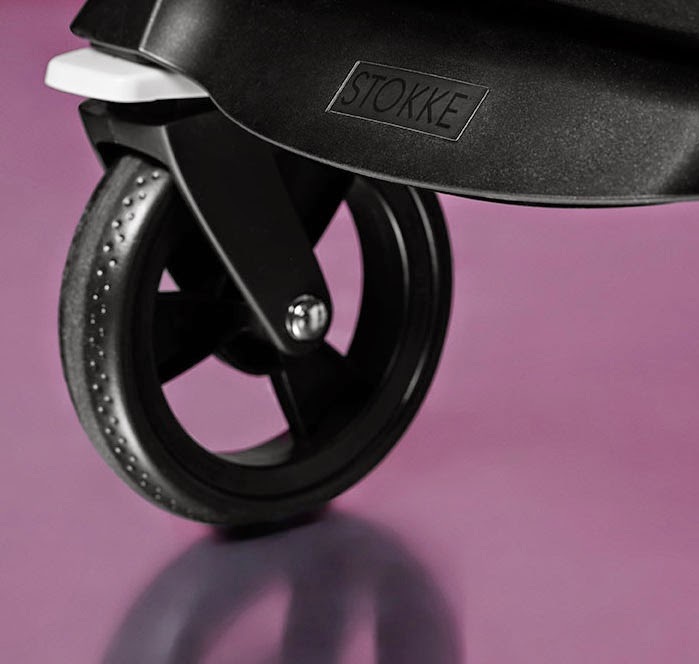 There is no denying that the Stokke Xplory is a thing of pure beauty but this Autumn they have stepped it up a gear with the release of the Special Limited Edition True Black Stokke Xplory. 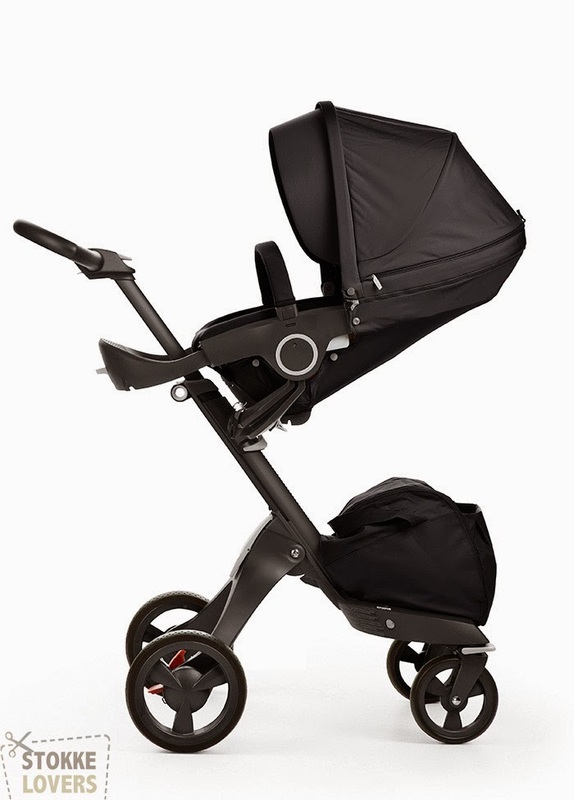 Sleek and stunning the sumptuous black chassis compliments the rich black textiles perfectly. 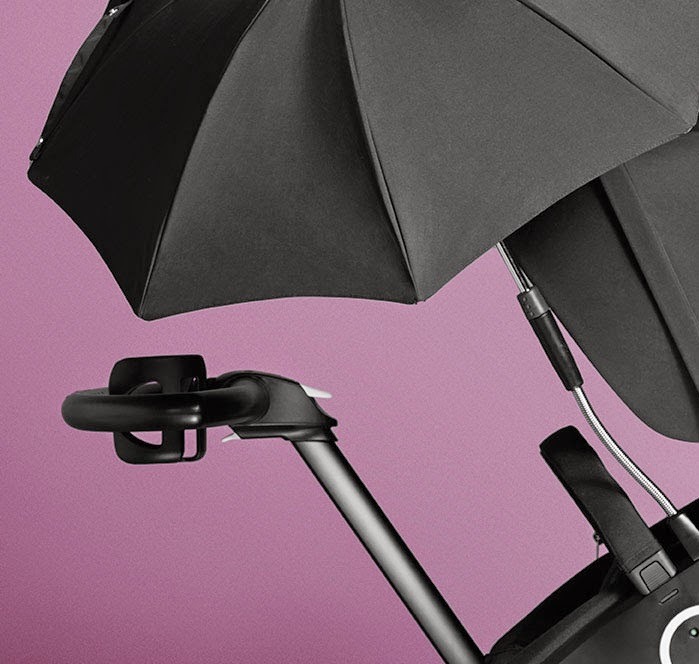 What isn't there to love about this beautiful iconic pushchair? 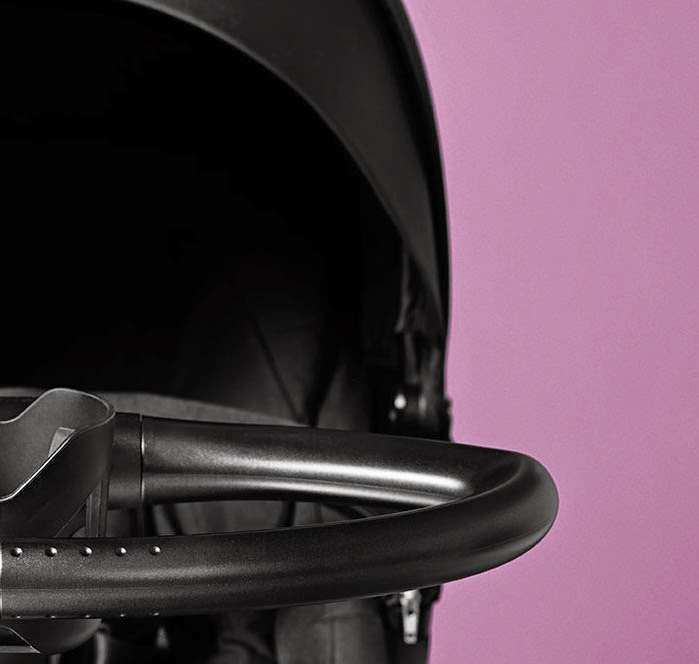 The Limited Edition True Black Stokke Xplory is available from October at Harrods, Peppermint and select Mothercare and Mamas and Papas stores. 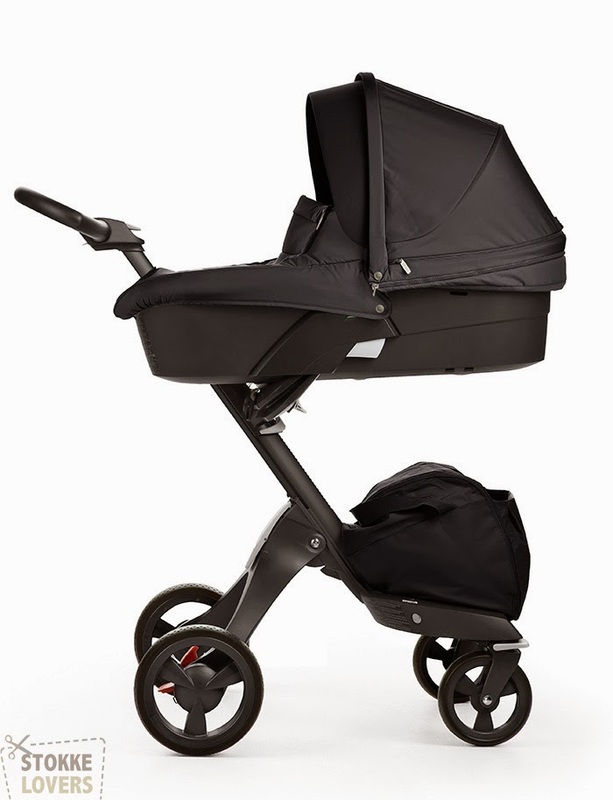 RRP: True Black Xplory with black cup holder, black seat textiles, shopping bag, changing bag and parasol £1099, Carrycot £220.